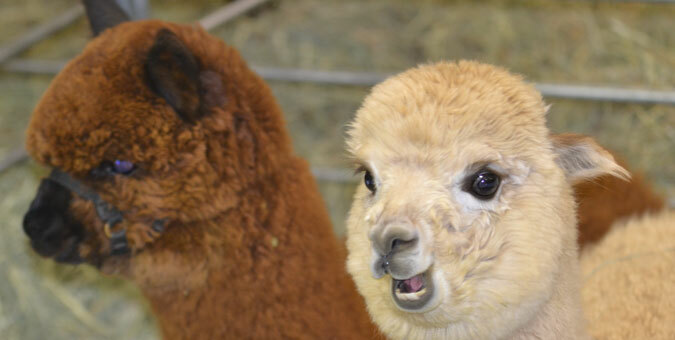 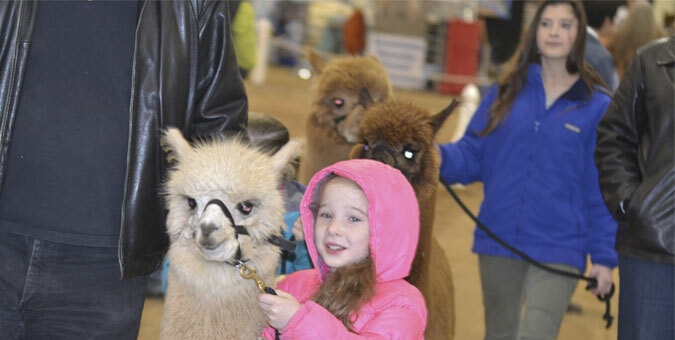 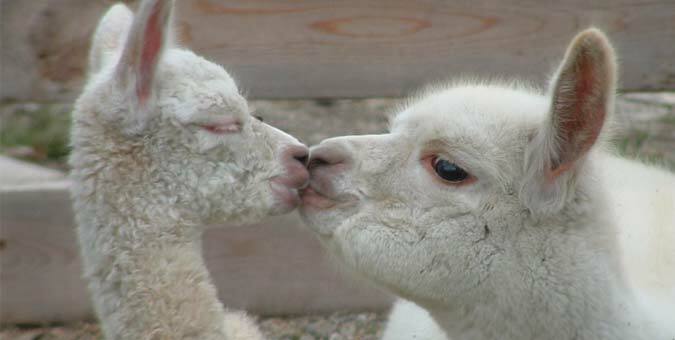 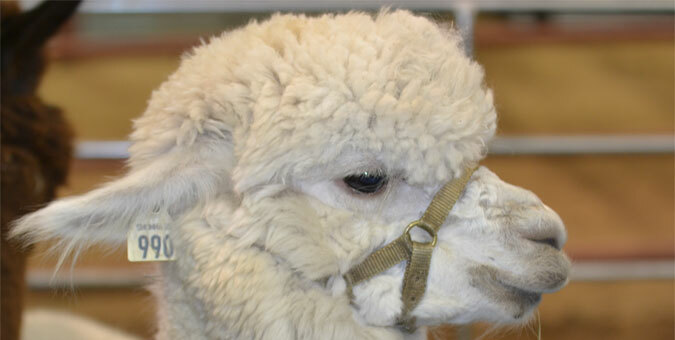 All of our alpacas are trained to halter, lead, and load into a trailer at an early age. 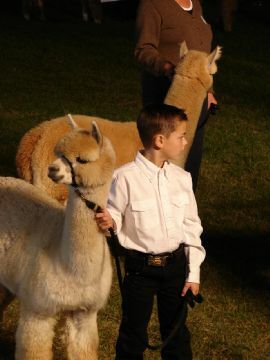 We work with the juveniles on a small obstacle course to help them to be even easier to handle and get more comfortable with us. 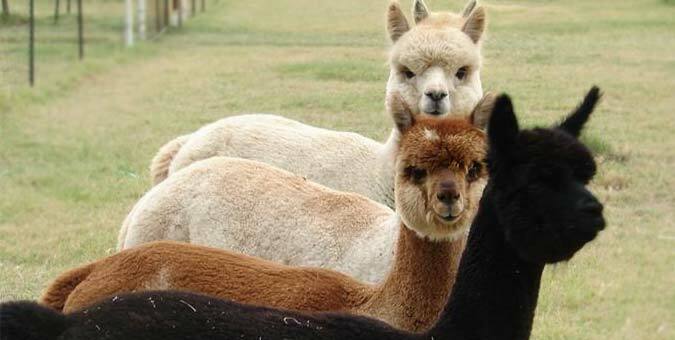 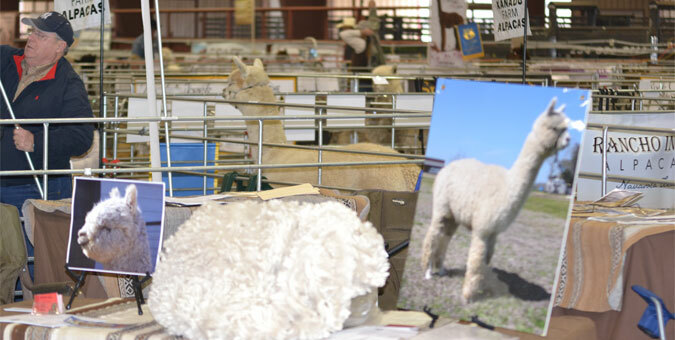 We think that owning an alpaca should be enjoyable and we try to make sure our alpacas are easy to handle and an enjoyable addition to your herd.